Semarchy, the Intelligent Master Data Management (MDM) company, today announced that BAE Systems, provider of some of the world’s most advanced, technology-led defense, aerospace and security solutions, has employed its innovative xDM platform to harness the enormous amount of operational and engineering data the business relies upon. BAE Systems looked to Semarchy as a disruptive solution that would provide a greater consistency of data for the back-office systems at a level of granularity which dusty legacy MDM solutions are incapable. BAE Systems put Semarchy through months of rigorous testing to meet the high expectations of quality and security. The Semarchy Proof-of-Value approach allowed for a much faster implementation once it passed all testing. Rather than give BAE Systems a demo version, BAE personnel were able to see a live working model of the solution, and then iterate from that starting point to catapult it to a fully-functional system. As the Intelligent MDM™ company, Semarchy enables semantic consistency in an enterprise-centric fashion. The agile design of its solutions goes beyond conventional “golden record” tools, focusing on empowering and organising the data stewardship function to provide trusted MDM across any domain. Semarchy xDM implementations start with business processes, including information governance from the ground-up, and concentrating on delivering measurable ROI to a business in weeks. For more information on Semarchy and xDM, please visit www.semarchy.com/xdm. BAE Systems provides some of the world’s most advanced, technology-led defense, aerospace and security solutions and employ a skilled workforce of some 82,500 people in over 40 countries. Working with customers and local partners, we develop, engineer, manufacture and support products and systems to deliver military capability, protect national security and people and keep critical information and infrastructure secure. Semarchy (www.semarchy.com) is the Intelligent MDM company. Its xDM platform is an innovation in multi-vector Master Data Management (MDM) that leverages smart algorithms and material design to simplify data stewardship, governance and integration. It is implemented via an agile and iterative approach that delivers business value almost immediately, and scales to meet enterprise complexity. 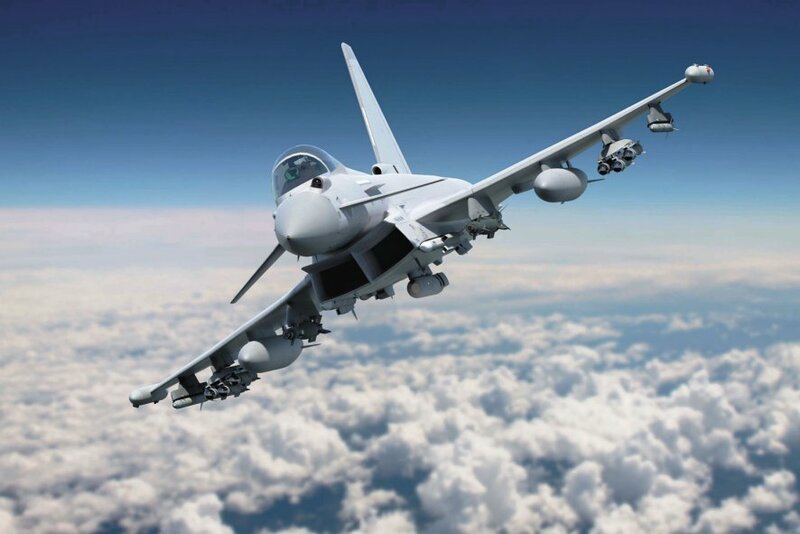 Learn more about how BAE Systems leverages xDM from Semarchy in this case study.